Water Confidence | Then there were three..
Whilst I haven't introduced my youngest to a swimming pool just yet, my eldest absolutely loves the water and we do our best to take her swimming every weekend. From a very young age, Aoife learnt to enjoy water, especially bath time. Over the last two and a half years I have watched her love of water flourish just like mine did. Soon we will be looking to invest in swimming lessons for her to ensure that she is able to enjoy water safely. 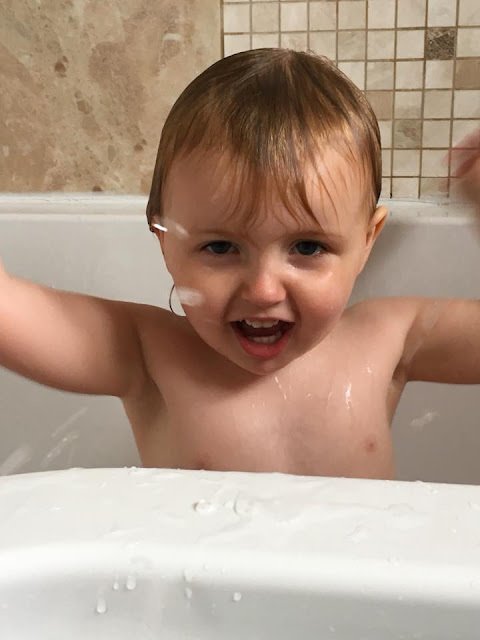 Now I am not a professional, but I have found that a few things we have been doing have certainly helped Aoife with her confidence in the water; both during bath time and fun time! Firstly, the most important thing to say is to never leave your child unattended whilst in and around water. Even a couple of inches of water can have devastating effects. The first thing that I found to help was to introduce your child to water from a young age; the more they become used to it, the more normal it will be to them. We were very lucky that Aoife always loved bath time. However, when we tried to integrate a swimming pool into her water routine she wasn't too happy. Despite this, we persevered and now swimming is her favourite thing to do. When I first took Aoife to a swimming pool, it was hell. We only managed to last fifteen minutes in there and I couldn't hear myself think through the screaming coming from her lungs. Before I took her there again, I decided to take a step back and create a middle ground to build her back up and get her used to it. I purchased a small paddling pool for her and luckily the weather co operated with us that summer. Whenever the sun was out we spent a couple of hours in her paddling pool alongside attending a regular swimming pool once a week. By doing this, I soon saw her confidence in the water increase. Whether it's down to toys at bath time to the products you use; make water fun! This is something that you can start from early on and will never get old. Aoife is now two and a half years old and loves her bath toys; she currently has around fifteen animal toys floating around, a swimming mermaid, and a penguin who blows bubbles. I do also think that the products you use can make a difference too - as soon as Aoife spots me getting her Good Bubble* goodies together she knows that it's bath time and loves to help me pour the bubble bath in and, subsequently, gets me to create a lovely bubble hairstyle on her head. 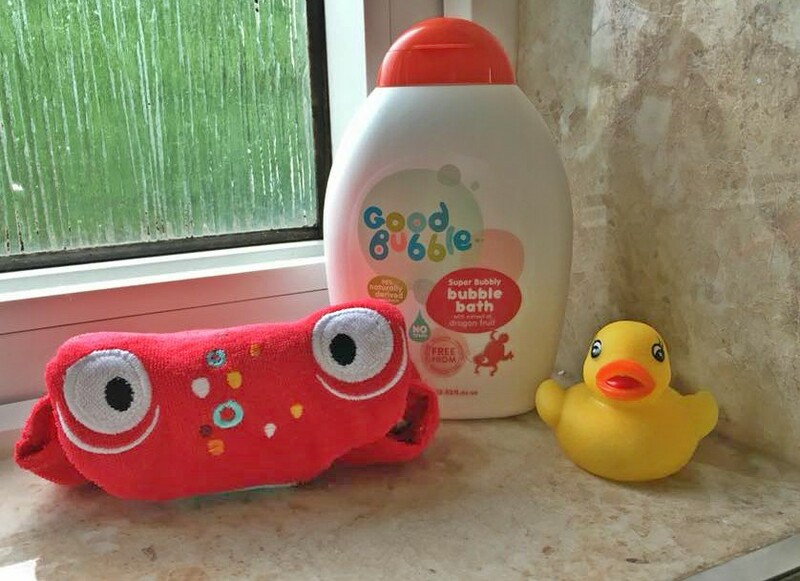 The Good Bubble products are definitely a hit in our household, mainly down to the fact that the products are at least 98% natural and are free from sulphates, parabens and more. They also smell absolutely amazingly fruity! In order to make a swimming pool fun, I highly recommend swimming aids such as floats, arm bands and rubber rings (age dependent of course) - these will certainly help to build your child's confidence, especially if they are pretty independent. However, please don't forget that these aids are not intended to replace a responsible adult - even with a swimming aid, children should not be left unsupervised. The next part may not work for everyone, but recently I have found that fun swimming attire has also helped. Aoife has turned into a proper little trend setter and loves her "pretty" clothes, so bright, colourful, girly swimwear always gears her up for pool time. 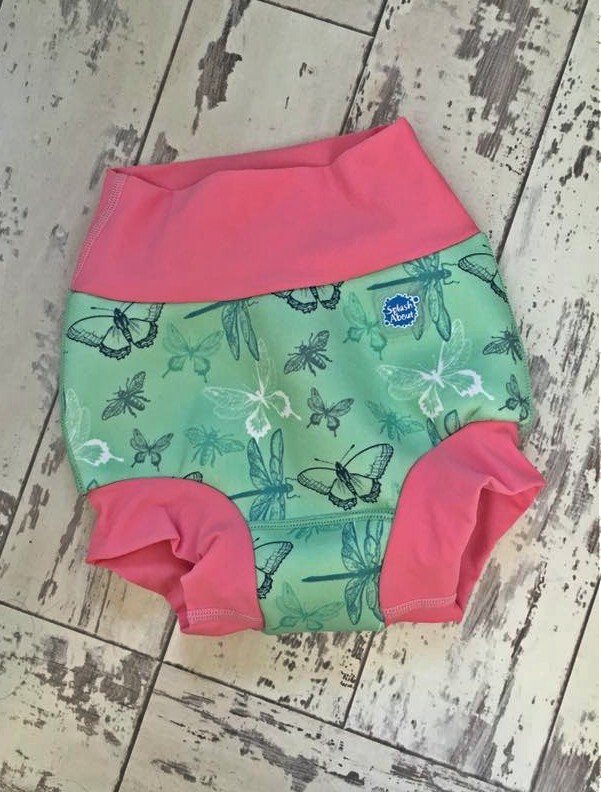 We were recently sent a Happy Nappy* for Aoife to try from Splash About; the Happy Nappy is available in many different designs and its patented design gives the best protection from unexpected accidents - definitely not something we want happening in the pool! They are also UPF50+ which makes them ideal for holidaying abroad in the sunshine. 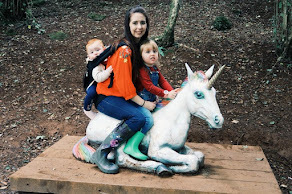 The only issue I had with this was the sizing; we had an age 2-3 and Aoife only managed a couple of wears out of it as it was rather tight around her legs, so definitely size up if you can. Make swimming a family activity that you can all enjoy - if your little one sees their parents being relaxed and enjoying the water then they are more likely to follow suit! Check with your local swimming pool to see what sessions are available for you to take advantage of. I would love to hear your tips which you have used to help your little ones grow their confidence in the water! *Disclaimer* All items marked with a * were kindly sent to us to test out. All thoughts and opinions are my own.